Children are introduced to different kinds of forests, with an emphasis on temperate forests. Delightful photos of baby raccoons, deer, bears, wolves, lynx, owls, and other animals show children which animals live in forests. 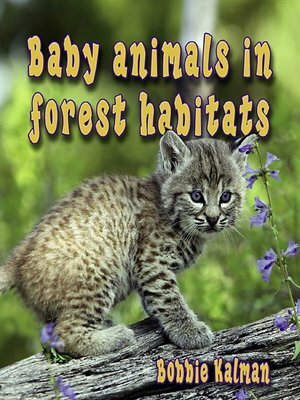 Young readers will learn about food chains and see how life for baby animals changes with the seasons.